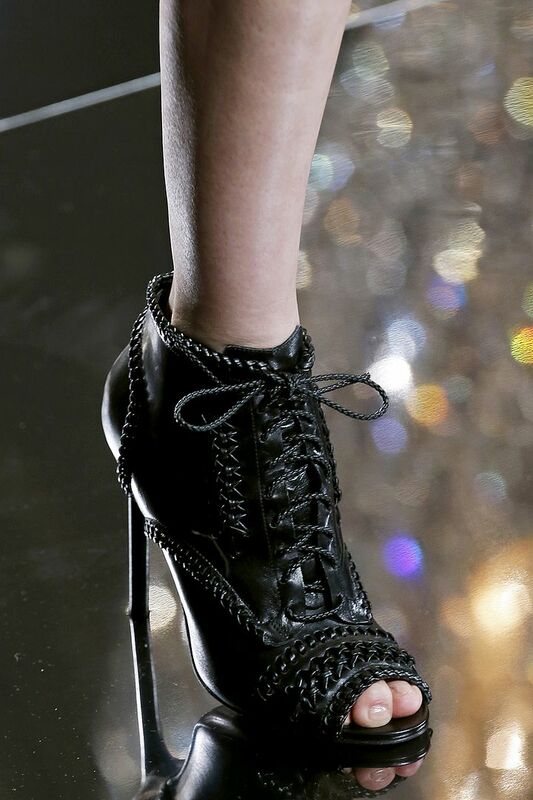 It's fashion week again and New York has been a wonderful show to watch. 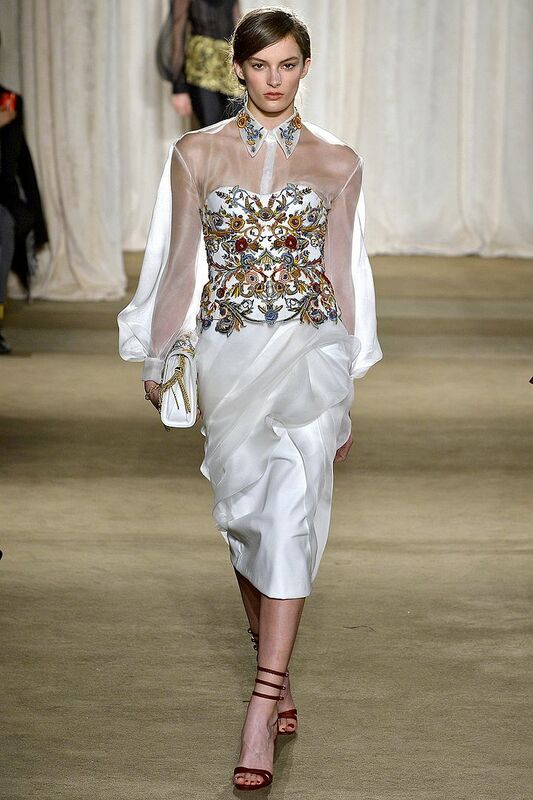 Currently obsessing a few looks from my favorite designers (and shows): Oscar de la Renta, Victoria Beckham, Marchesa (of course the most anticipated show), Zac Posen, Jason Wu and Marc Jacobs. Here's what I have to share. 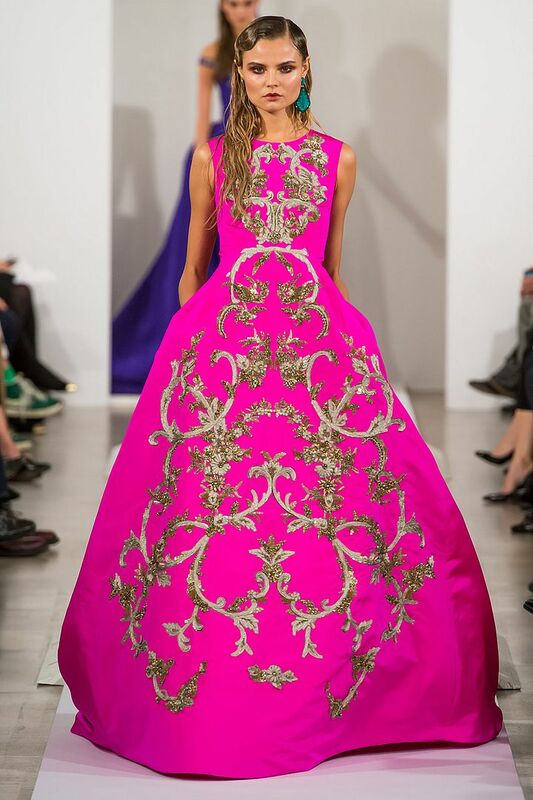 Oscar de la Renta's fall collection was intriguing. 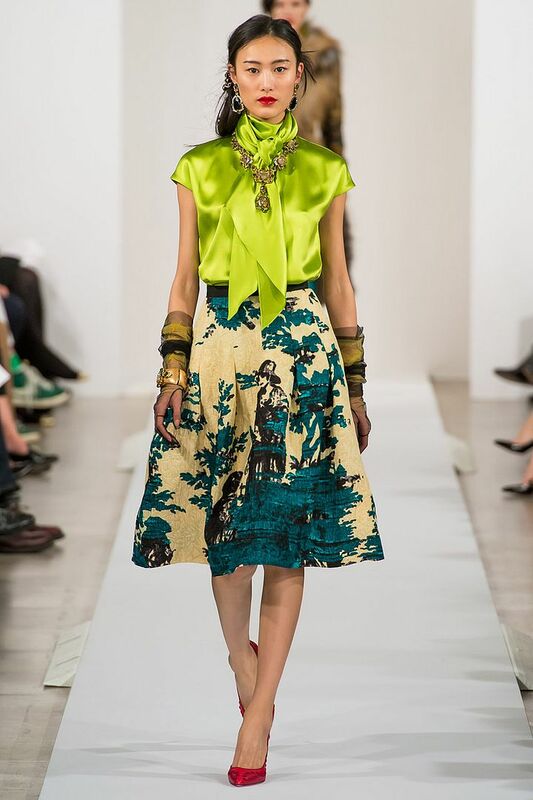 We have been wondering this past few weeks how it would have the subtle effect of John Galliano. It had mystery, suspense, harmony, beauty, and optimism. Very clearly we can see John's presence in bold prints and the the grungy styling and suiting. Lovely as they have always put on the most opulent show. It's like the ultimate set of lush daywear for incredibly rich older ladies. A mix of cobalt blue, vibrant yellow and black velvet ruled Victoria Beckham's fall fashion lineup of refined jackets and ultra covetable coats. 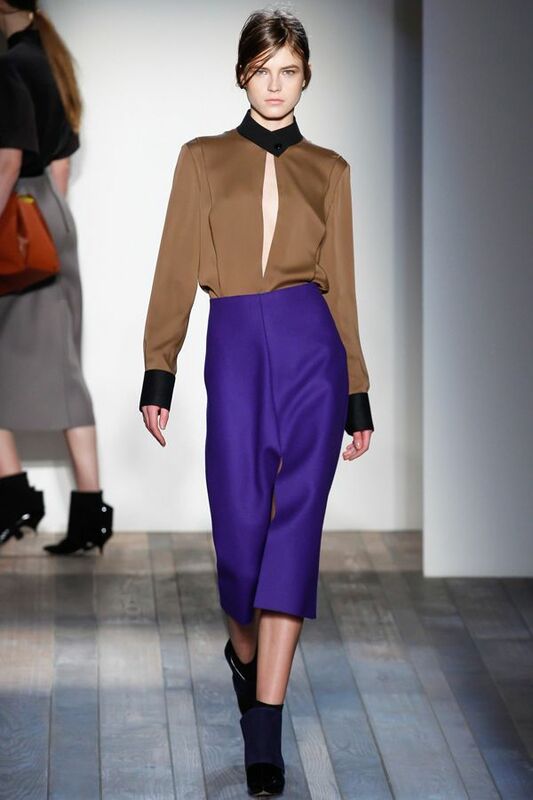 ”I like to ask myself how would I wear something, then I turn it on its head,” Victoria Beckham has said in reference to conceptualizing her latest collection. 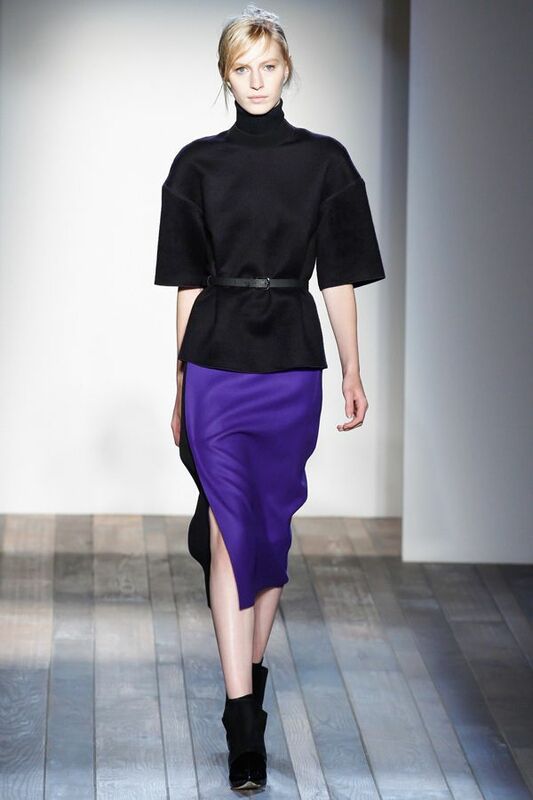 Known for her body conscious, neutral dresses, Beckham’s Fall 2013 was a refreshing change. It is clearly genius to pair high-collared gauze shirts with billowing sleeves under a strapless dress or blousing out over a corset. Keren Craig and her partner Georgina Chapman just couldn't stop making us wonder one more time which dress is going to be on the red carpet on which celebrity in the upcoming awards show. 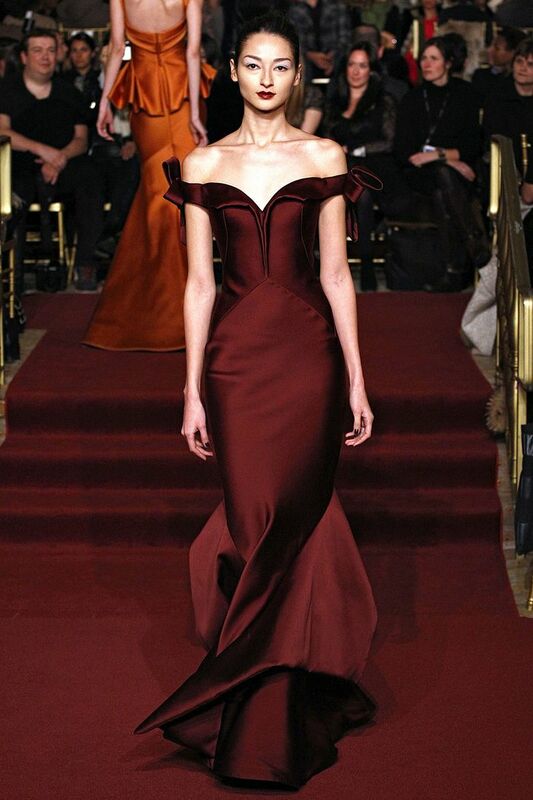 Another red carpet favorite, Zac Posen is full of high-siren glamour, elegance and sublimely-seamed dresses. This season is no difference, but he spiced up the usual with more day wear and separates. 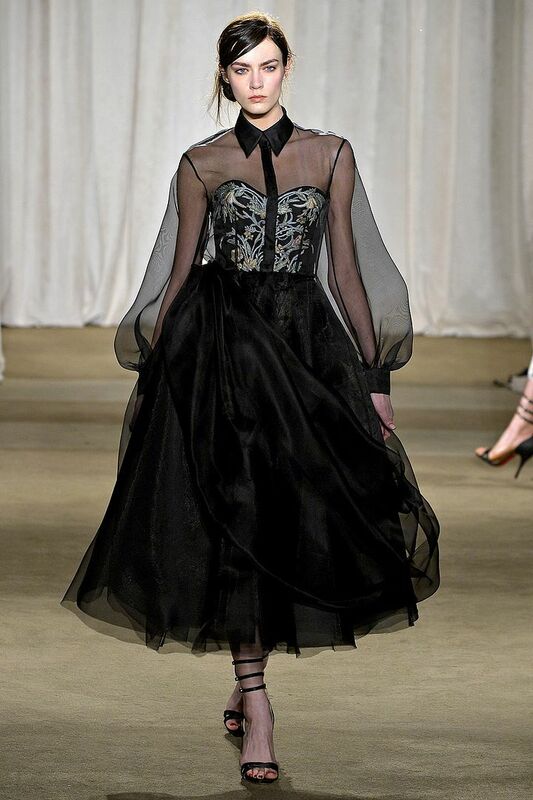 Jason Wu titled his Fall 2013 RTW collection “Extreme Femininity” and from the looks of it, he succeeded in producing just that. The runway was glossy black and featured a massive crystal chandelier. Black, white and splashes of red signaled a more mature tone for this young designer. 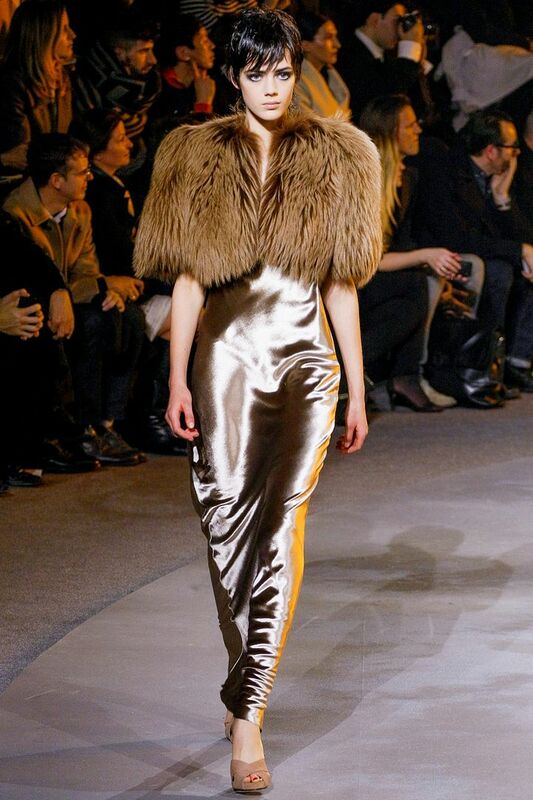 Marc Jacobs ended New York Fall 2013 Fashion Week in signature style — according to fashionologie.com he started sending the models out into a glowing sepia-lit runway two minutes before his show was set to begin, presumably so that the audience could focus on the details of the clothes. Perhaps the theme was a lavish pajama party. 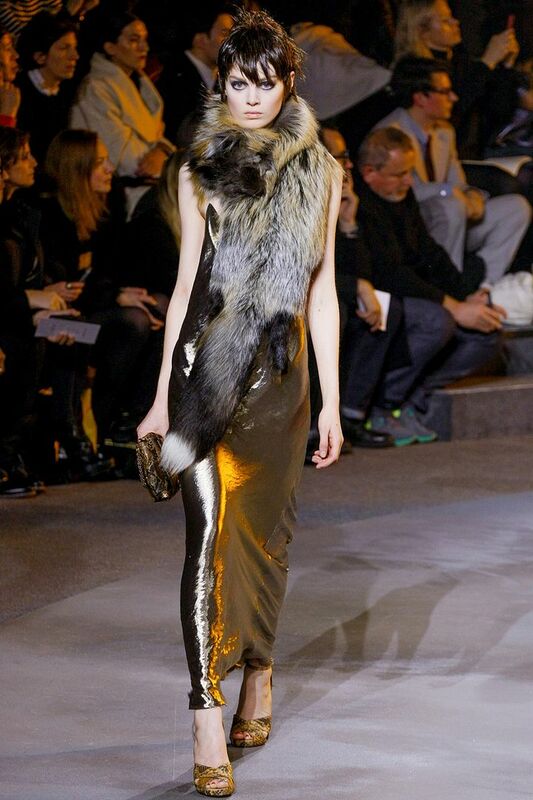 At first there were lots of knickers shorts and pajama dressing, and it ended beautifully with swirling second-skin gilded evening dresses with major fur. 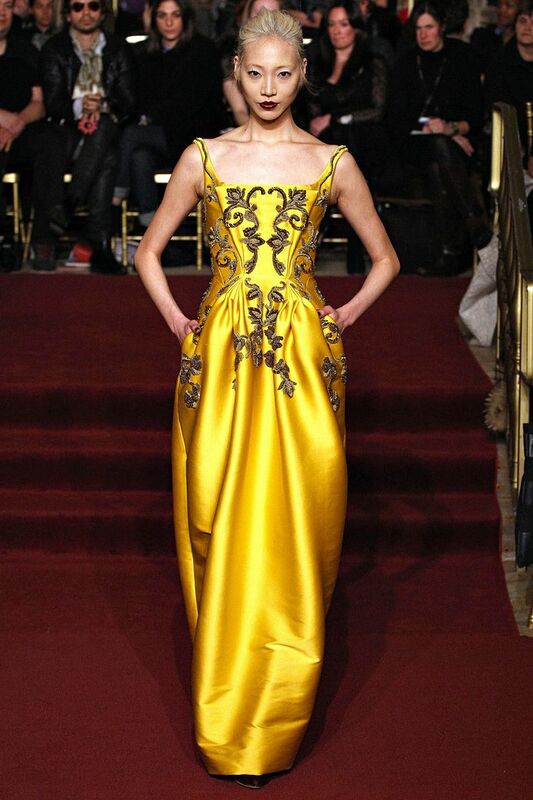 The Oscar de la Resta collection was indeed remarkable for a numbe rof reasons, and if we focus on what we saw on the catwalk (as it should be), there are so many stunning clothees! The skirt in the third picture is simply magnificent!